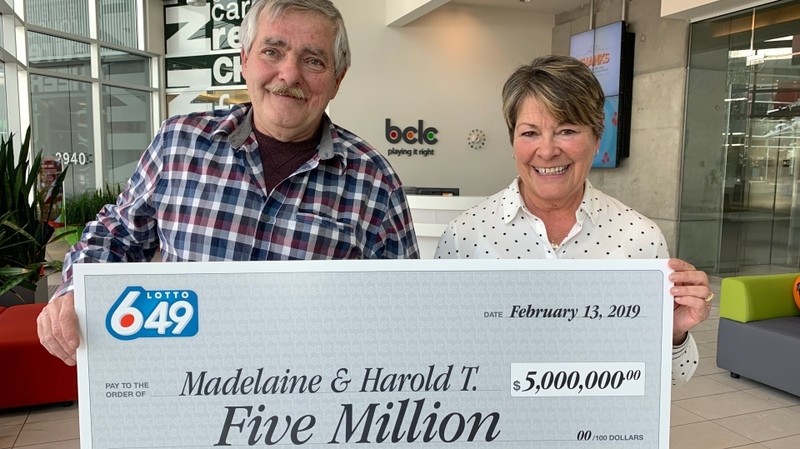 A retired couple from Port Alberni say they hope their lives stay relatively normal after winning a $5 million jackpot. Harold and Madelaine Thomas say they found out Tuesday night, and the news shocked them. "I went to check my lottery ticket and when the gal put it in the machine it seized up and flashed five million," Madelaine said. The couple says they have no immediate plans to splurge on any items and want to help out their family. "We're going to help our kids out and maybe do a little bit of stuff for ourselves. 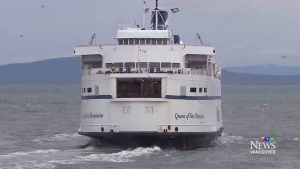 It's still too surreal still," Madelaine said.